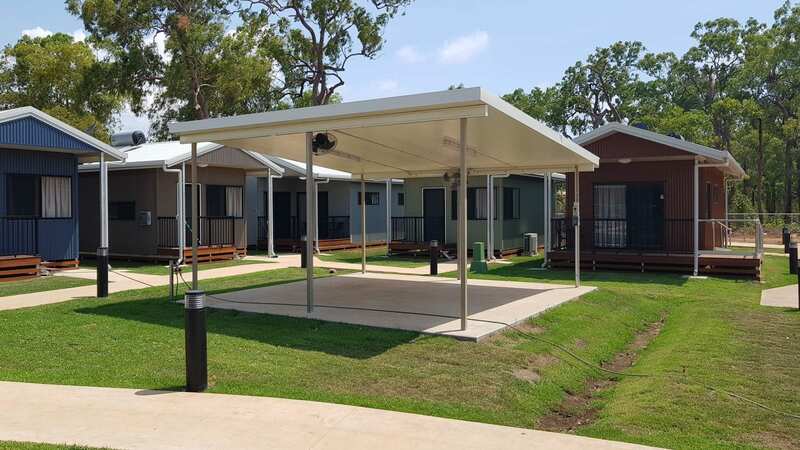 Description: Black & More managed the funding application, design, documentation and construction of the Mapoon accommodation facility. 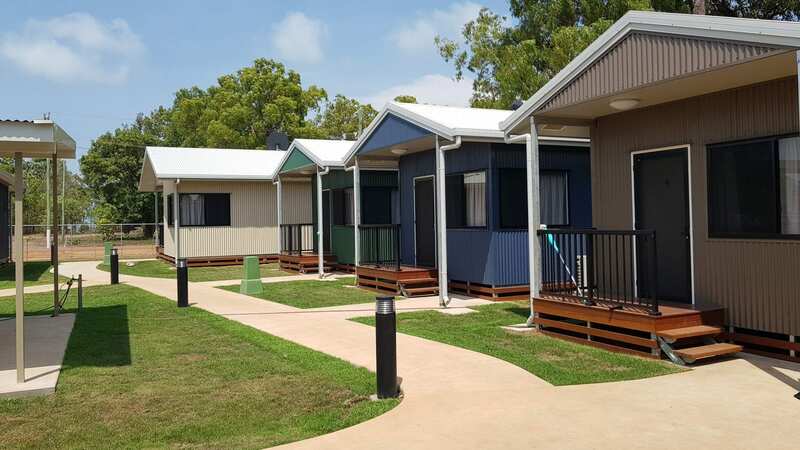 This facility included 2 x 2 bedroom accommodation units, 4 x 1 bedroom accommodation units and 2 x 1 PWD accommodation units, car parking facilities, access paths, laundry facility and storage, central BBQ shelter and landscaped gardens. Council and the local Mapoon Workforce had significant involvement in the construction of this project which has provided significant economic benefits to the community.